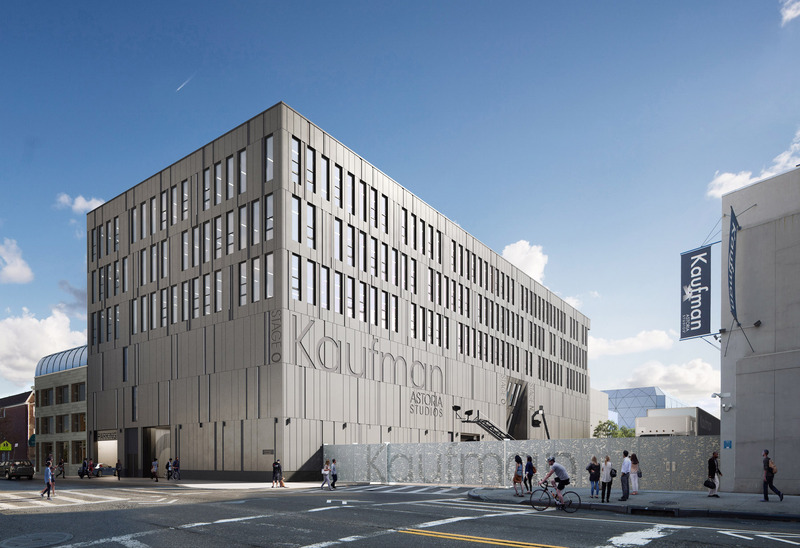 Kaufman Astoria Studios first opened in 1921, and has long been a centerpiece of New York City’s media industry. The Astoria-based complex is no longer relying on its historical footprint, having recently become the first studio in the Five Boroughs to gain a backlot for filming. A backlot is a space containing permanent exterior sets. The latest addition to the campus will be a newly built four-story office building at 34-11 36th Street, Queens, that will include two new stages, which YIMBY can now reveal. The studio’s Astoria on Stage LLC is behind the applications. 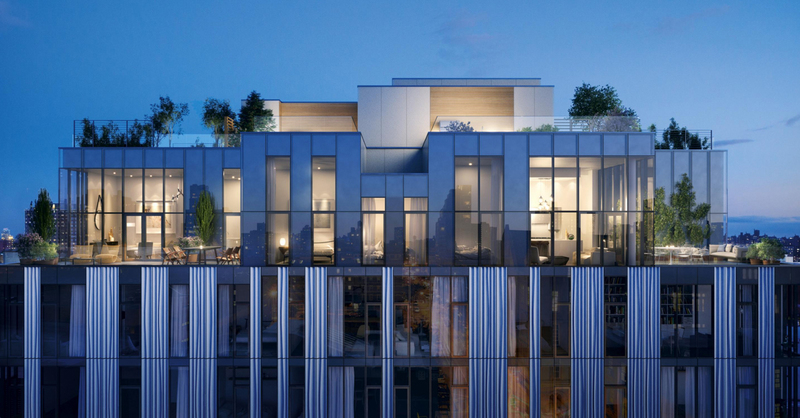 With so much focus on the rising developments along Central Park South, there hasn’t been much discussion of new penthouses rising on the other end of the greenery, mostly because they are very few and far between. One of those rarities is 145 Central Park North, a 14-story residential building near the center of Central Park North in Harlem, between 7th Avenue and Malcolm X Boulevard. 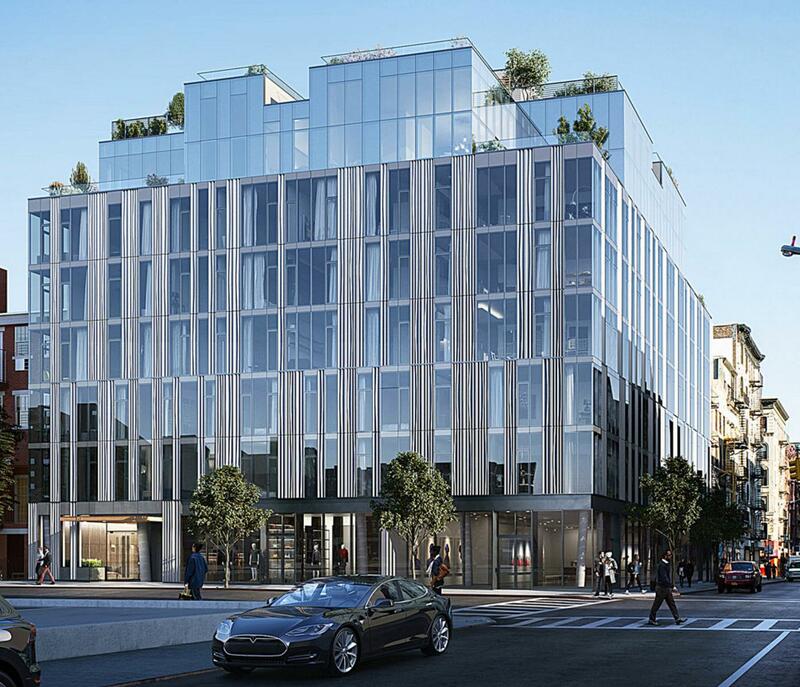 Today, YIMBY has the first rendering of the project, which is being developed by Einhorn Development Group. Construction at 150 Rivington Street on Manhattan’s Lower East Side has moved along quickly. YIMBY last reported on the site’s progress in January, when the structure was just two stories high. Now, the building has topped-out, at seven stories. Cogswell Lee Development is responsible for the project, which replaces the former Streitz Matzo Factory. 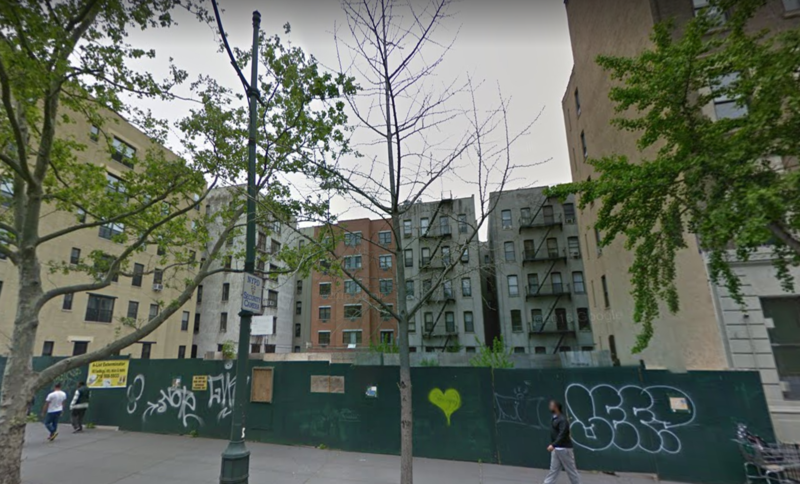 A new seven-story residential building is starting to rise above its townhouse neighbors on the Lower East Side of Manhattan. 150 Rivington Street is located in a quiet spot of the bustling neighborhood, three blocks away from the Delancey-Essex Street Subway Station, serviced by the F, J, M, and Z trains. Cogswell Lee Development will be responsible for the development, which replaces the old Streitz Matzo Factory. 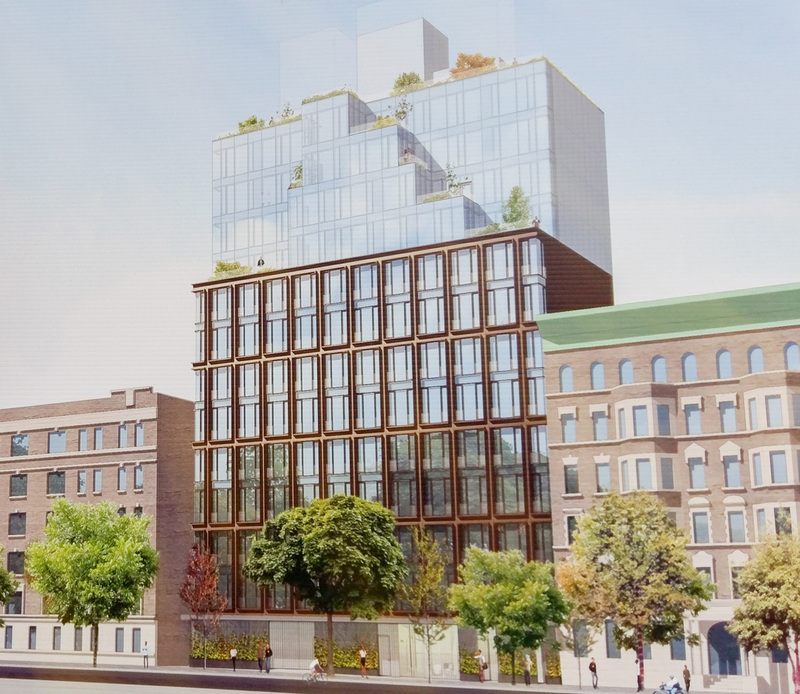 Central Park North doesn’t often see new developments, but now, new building applications have been filed for a vacant site at 145 West 110th Street, in Harlem. The structure will stand 13 stories and 135 feet to its roof, containing 55,634 square feet of residential space, which will be divided between 36 units. At an average size of over 1,500 square feet, that means condominiums are very likely. Gluck+ Architects will be designing the project, and Yiannes Einhorn of Einhorn Development Group is the developer.